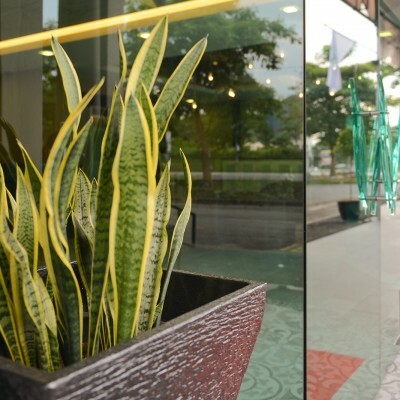 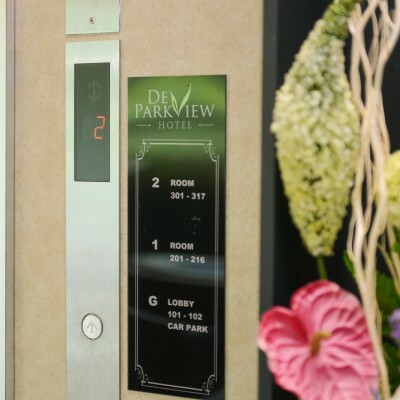 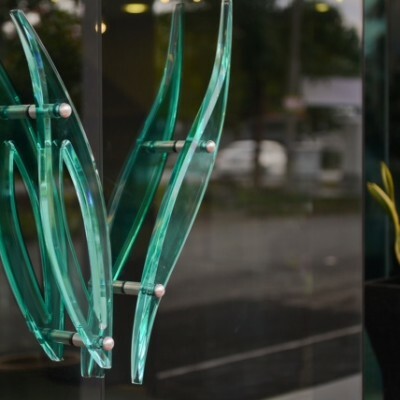 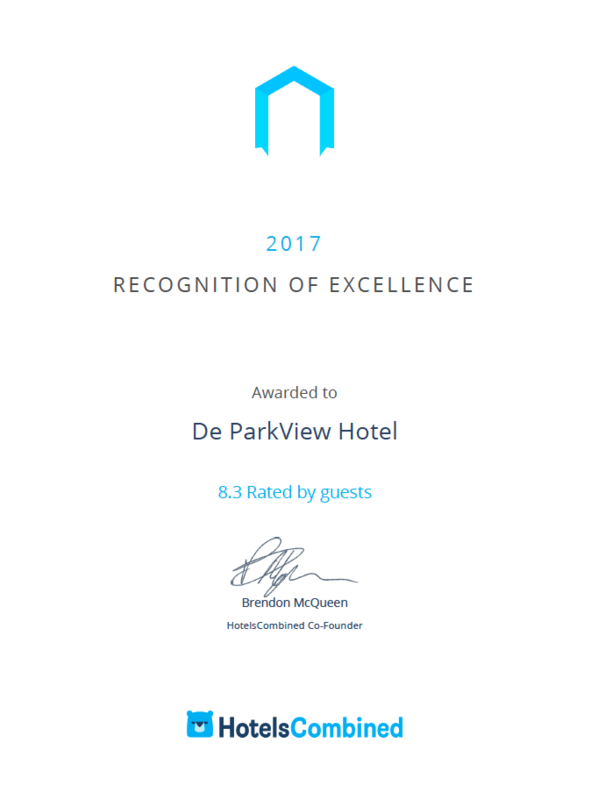 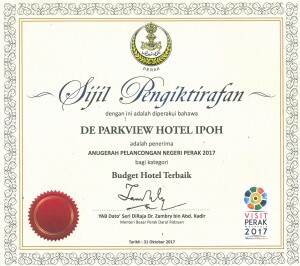 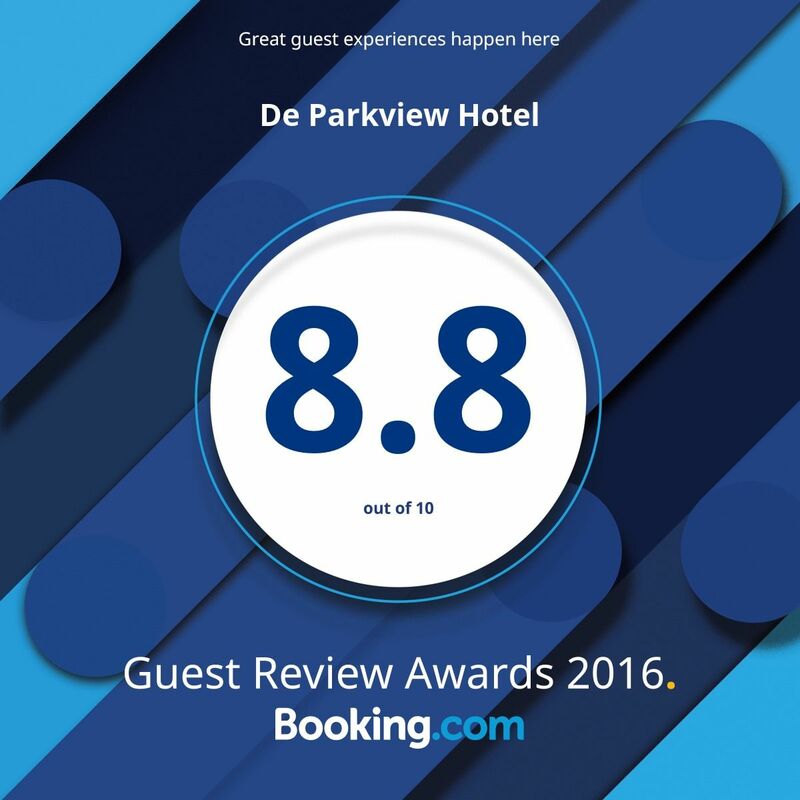 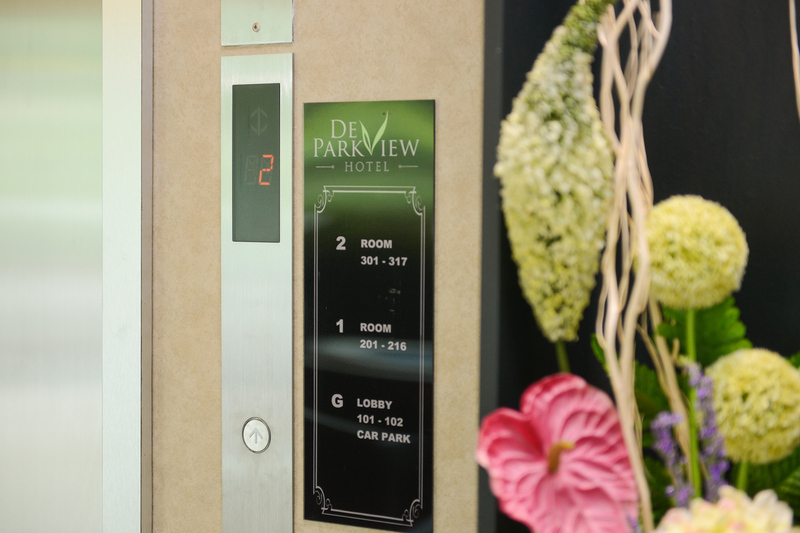 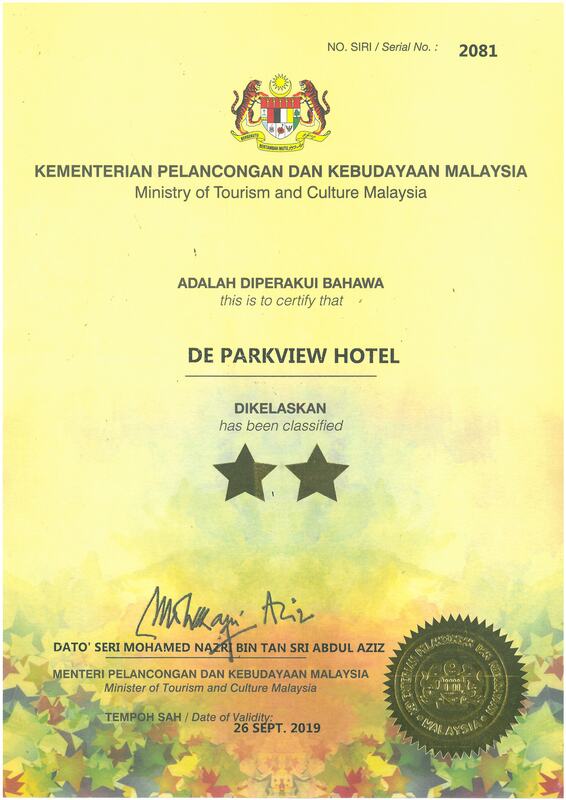 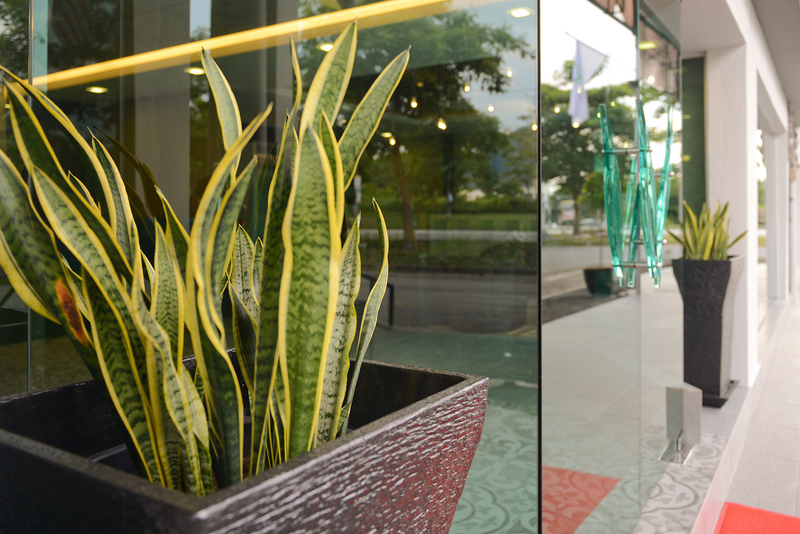 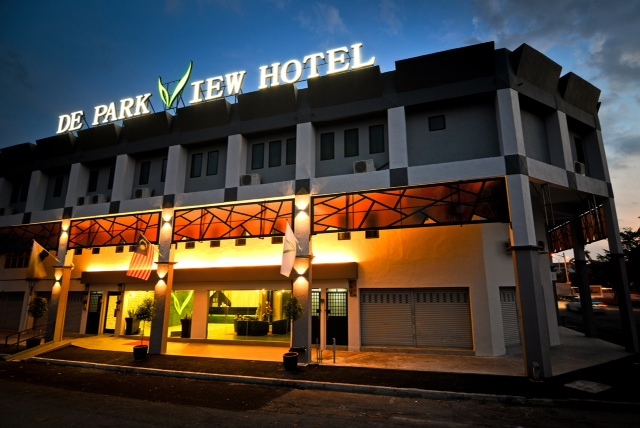 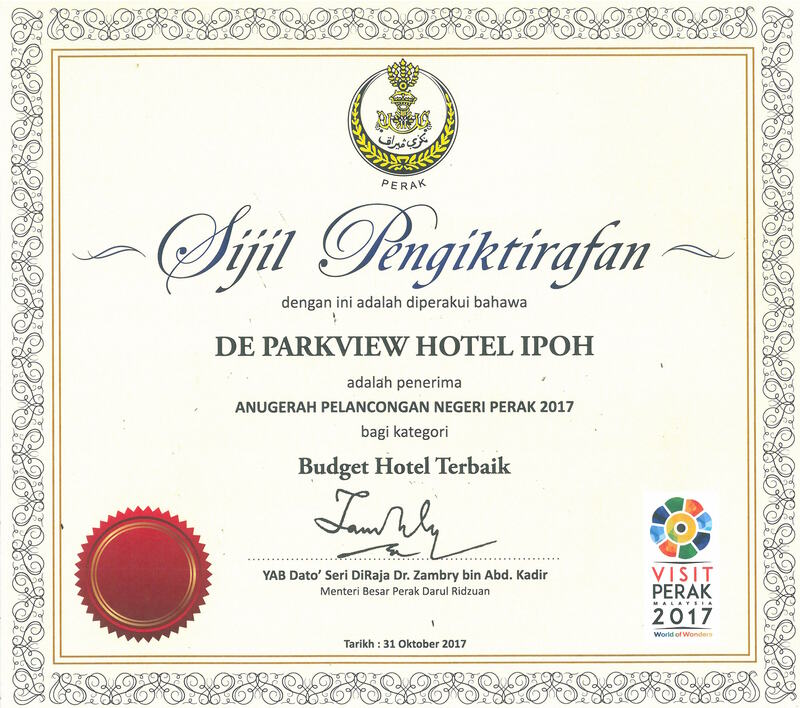 DeParkview Hotel sits on the boundary of Ipoh City, giving the Tranquility & peacefulness of the Sub-Country side, away from the buzz and hustle of the City. 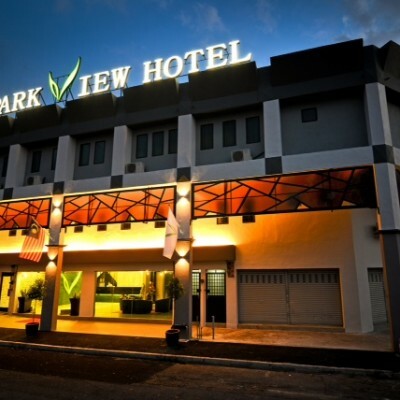 Yet, City-goers will find it a relieve that the City is within a 10 minutes drive. 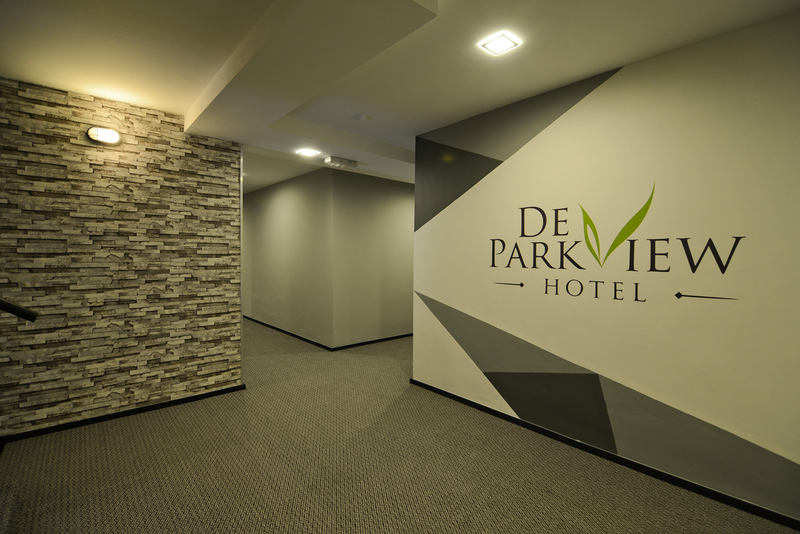 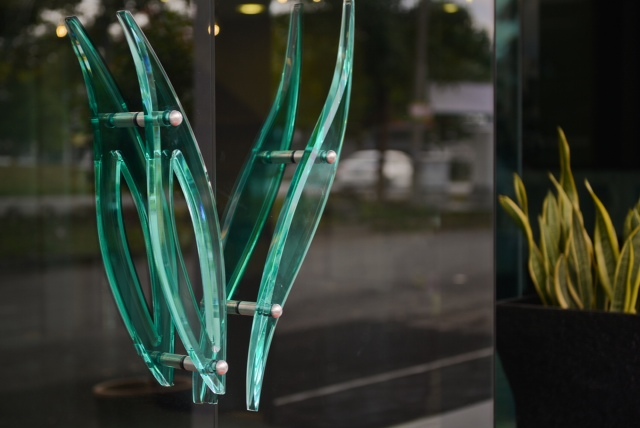 Our Hotel is designed with the interest of our guest in mind, offering a Relaxing, Easy, Cozy, Laid-back & Comfort Over-night Experience Away from home. 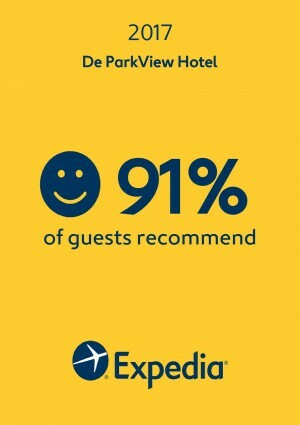 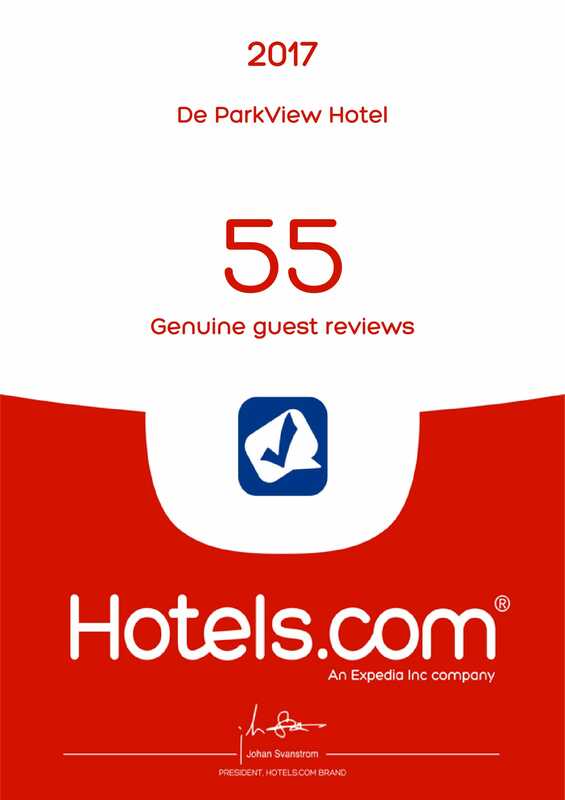 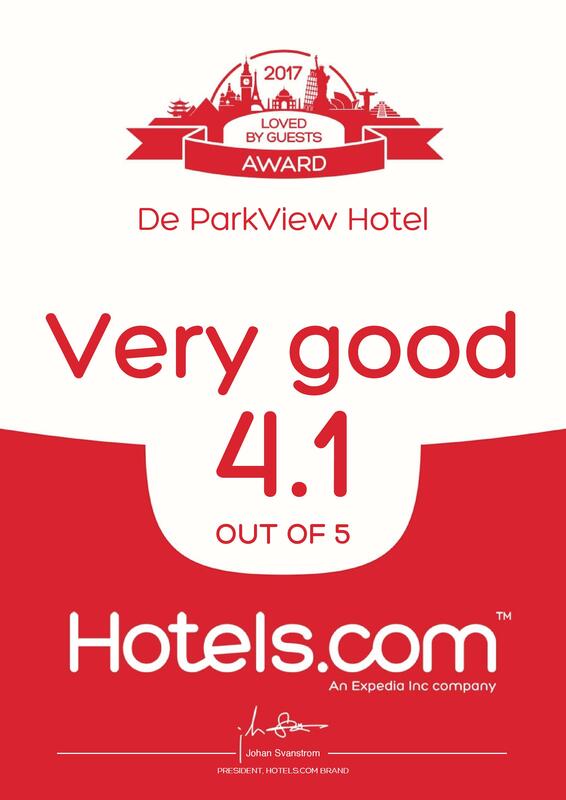 All our guest will enjoy a two Stars Rating facility with an affordable Rate. 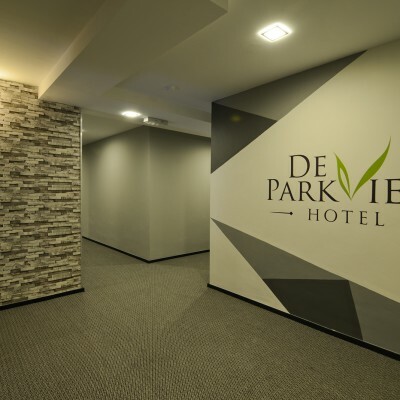 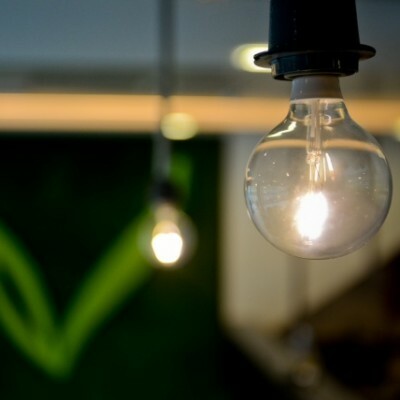 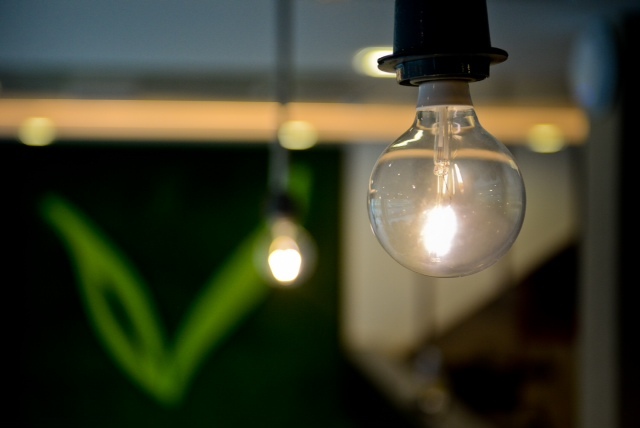 © 2019 Copyright De ParkView Hotel.